We know there are tons of exciting activities to do in Mauritius, but it’s not everyone’s cup of tea. Some people visit Mauritius to relax, kick back and recharge. Which is why we’ve created a list of uniquely relaxing things to do in Mauritius when you just want some down time. We know it’s not the most imaginative idea to go to the beach to relax in Mauritius, but we’re sharing our favorite for relaxing: Mont Choisy near Triolet. We’ve chosen it for many reasons. 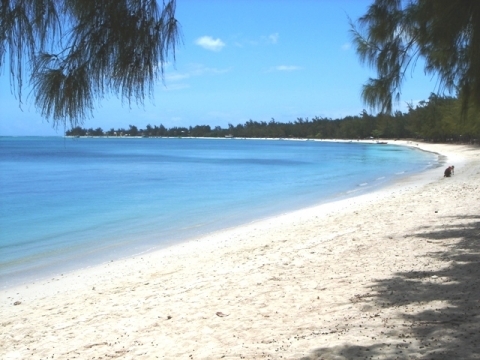 It’s peaceful for taking long walks to Trou aux Biches; it’s missing the fishing boats and large crowds; and the water is crystal clear with gentle waves over sand. Perfect for a little solitude or a romantic escape. We’re not talking any old massage, we’re talking a massage designed for you. Our recommendation: The Ved Holistic Care Center. 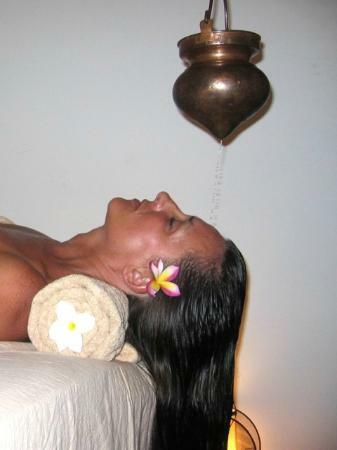 They offer the best in professional and traditional Indian massage and holistic healing. If you’re in need of serious relaxation, this is a highly-recommended place for internal and external recuperation. The Route du Thé is a wonderful journey through local Mauritius flavors. It’s divided into 3 parts: Domaine des Aubineaux, Bois Chéri and Le Saint Aubin. 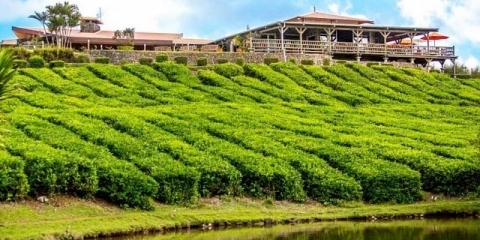 You explore the history of tea in Mauritius; a complete guide on harvesting-to-cup; a vanilla plantation; and lastly sugar cane, with a rum distillery tour. It’s a serene must-do for any foodie or tea-lover. 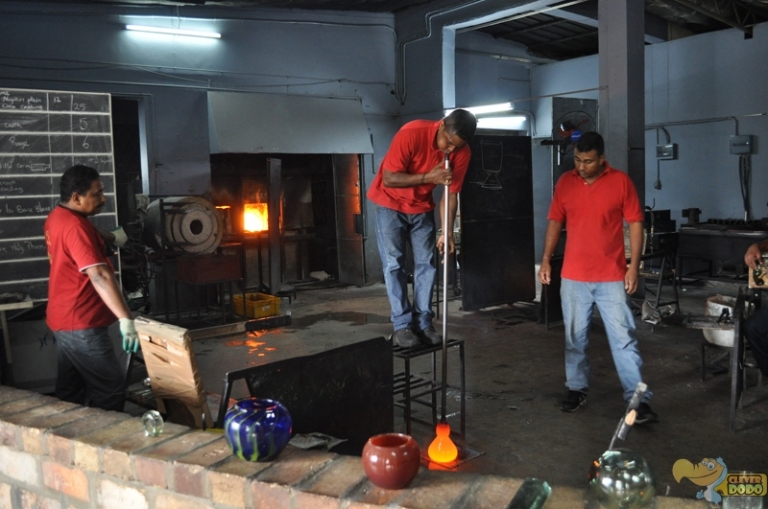 More than likely, glass blowing is one of the last things you think of when you’re visiting Mauritius. But we have a unique place to see in the Mauritius Glass Gallery. They have a museum of glass that includes famous people’s handprints in glass (and you find out how), plus the professional artisans create blown glass as you watch. 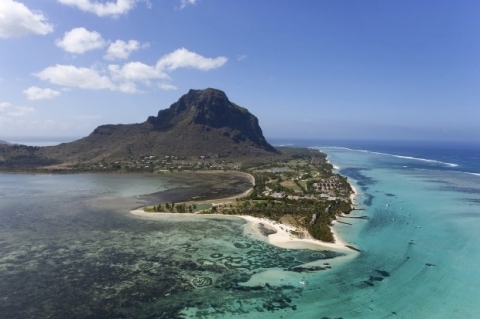 It’s an unforgettable piece to add to your Mauritius holiday puzzle. Mauritius is known for Champ de Mars, but you probably didn’t know you could have a fantastic VIP time at the races. If you love the races and like to be treated royally, The Crown Lodge is perfect. A pickup and drop off, a balcony view of the finish line plus tasty tidbits and drinks throughout the day. It might not be quiet, but for some having a day like that could be just the ticket. That’s our 5 uniquely relaxing things to do in Mauritius. Have you done any of these? What did you think? Have you got any extras we can add for relaxing in Mauritius? We’d love to hear them, let us know in the comments below. Until later, adieu- Ido Productions.